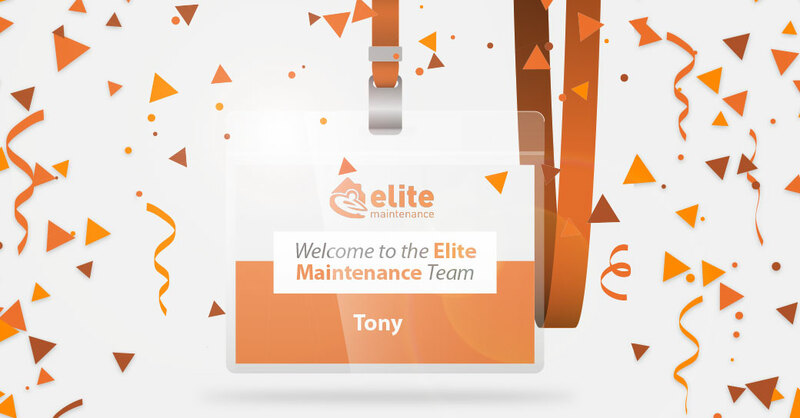 During June, we welcomed Tony Bransfield to the Elite team. He has joined to become our full-time Surveyor and this new position is further proof of our unprecedented growth and desire to provide the best service. With over 20 years’ surveying experience, Tony brings his wealth of knowledge to Elite and we are delighted to welcome him to the team. Damages to homes and business that require insurance repair can be distressing and Tony’s understanding of insurance procedures, combined with his project management skills, ensures returning our clients’ lives back to normal remains our top priority. Whilst previously our surveying duties had been carried out exceptionally by our General or Account Managers, the new role of Elite's first Surveyor provides a dedicated point of contact and demonstrates our ongoing commitment to putting the customer first and improving our efficiency. Discussing Tony’s appointment, Managing Director, Andrew Orme said, ”I’m delighted Tony has joined the team. “I’ve known Tony for over 10 years and I’ve always been impressed by his professionalism, keen eye for detail and strong work ethic. “He would be an asset to any business, but what has always shone through has been his honesty and trustworthiness; traits and qualities that he brings to this new role. “The introduction of this position marks a significant point in Elite’s growth and further cements our ongoing dedication to providing the best service for our clients. Should you require our services, don’t hesitate to contact our friendly office staff that are available to answer your calls, respond to your questions, needs and concerns immediately.